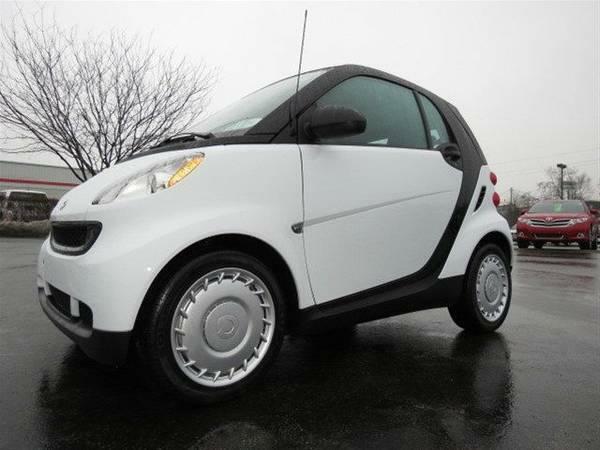 xxxx Smart Fortwo, 3 cylinder, 1.0L, xxxx km, no accidents, nice clean vehicle. must sell. Call 604-725-xxxx to see it.